Did you know indoor tanning lotions help you tan up to 70% faster?!! Moist skin absorbs UV rays whereas dry skin reflects UV rays. It can take dry skin up to the first 7 minutes or so of your tanning session to start tanning. Don’t waste your tanning dollars on dry skin! We carry a wide variety of indoor tanning lotions that not only help you tan faster, but provide many benefits to your skin as well! Our lotions are available in bronzers (giving you instant color), non-bronzers, tingles and coolants. Many contain skin firming, anti-aging, silicone and tan-extending ingredients to take care of your skin, even when you’re not tanning. Ask our tanning consultants about the different types of lotions available. Note: Outdoor tanning lotions may not be used in tanning beds. They will damage the acrylics and decrease the tanning quality! After-tanners provide moisture to your skin along with skin-care ingredients that prevent your tan from fading. Some even contain a little DHA that give your skin a little sunless tanning color without streaking. We carry products that enhance and maintain your sunless spray tans! Cleansing Body Wash & Exfoliator: Prepares and polishes the skin for bronzing, gradual tanning, salon spray tans and sunbed tanning. Intensifying Primer: Balances pH levels and conditions the skin to accelerate development time and intensify the tan. Bronzing Mist: Transforms skin with an instant bronzed tone, fused with the power of an extended tan. Gradual Tanning Face Moisturizer: Instantly hydrates skin, blurs fine lines and creates a beautiful tan. Gradual Tanning Spa Body Butter: This delicately whipped butter immediately restores skin to a silky renewed feel! 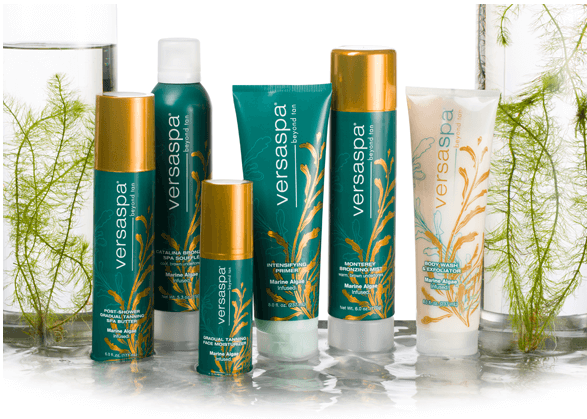 Builds a perfect head-to-toe tan, when used daily. The body melt gel increases the breakdown of fat and cellulite cells! Heat activated in your body wrap session. Hydrates the skin and lets it breathe by binding moisture to the skin instead of moisturizing with waxes and oils to seal in moisture. Increases metabolism to the skin cells… and also increases skin cell activity to help nourish the cell to keep it firmer and younger looking. Tightens skin around cellulite areas. Increases cell growth that is especially great for older clients. Preserves skin cells from thinning or aging… it keeps the cells plump instead of dry. 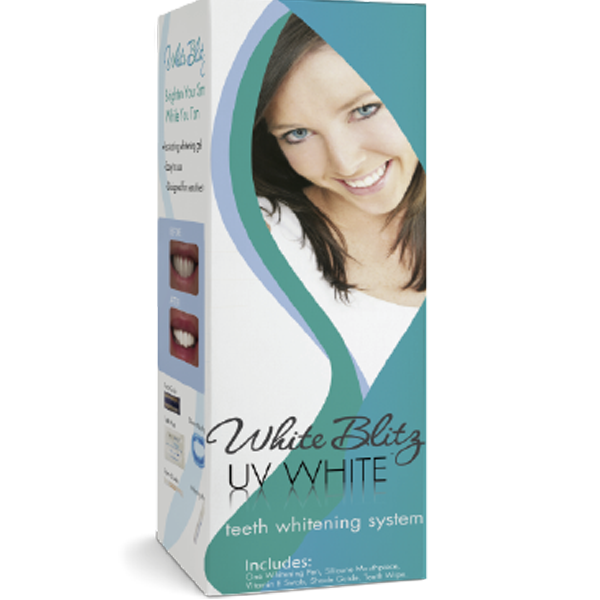 Whiten your teeth using the UV light while you tan! Take advantage of your time in a tanning bed by using the UV light to whiten your teeth. Tan your face without UV rays or spray tanning! Protect your tatoos from fading under the UV lights. Protect your acrylic nails while you tan. Copyright © 2019 Sienna Tan. All rights reserved.